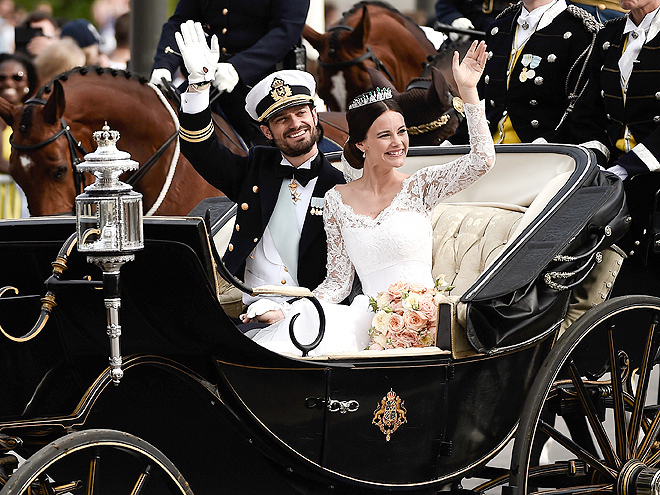 Congratulations to Prince Carl Philip of Sweden in marrying Princess Sofia this past Saturday. 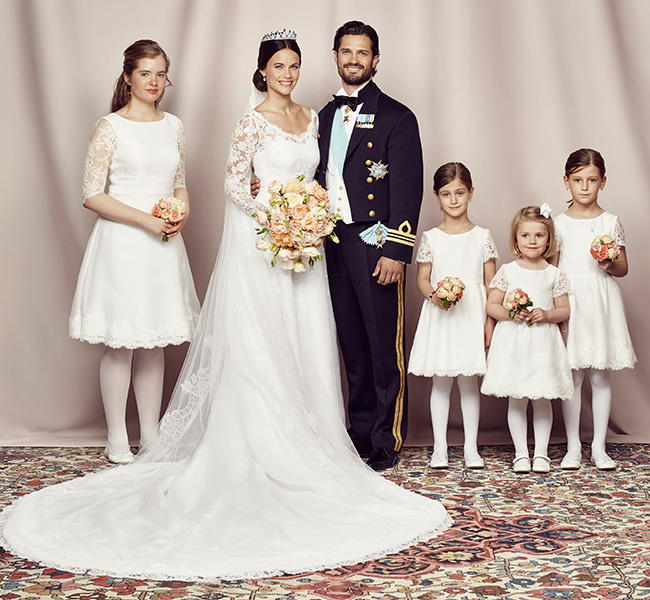 Princess Sofia wore a stunning Ida Sjöstedt dress with lace sleeves over a whit bodice. 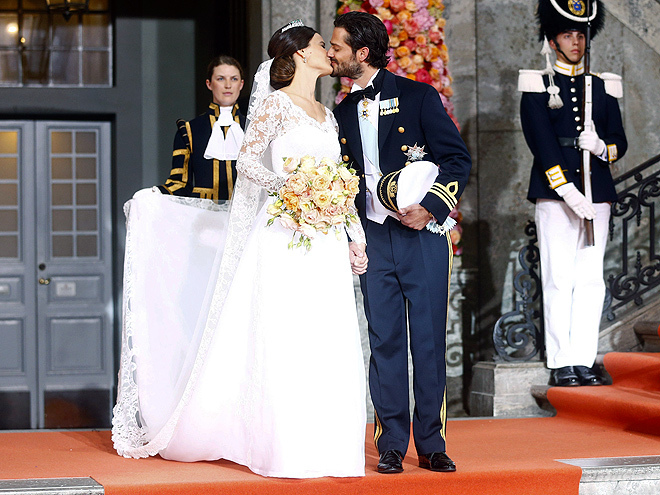 The dress was made of crepe and silk organza and handmade lace from Jose Maria Ruiz. What about her tiara? 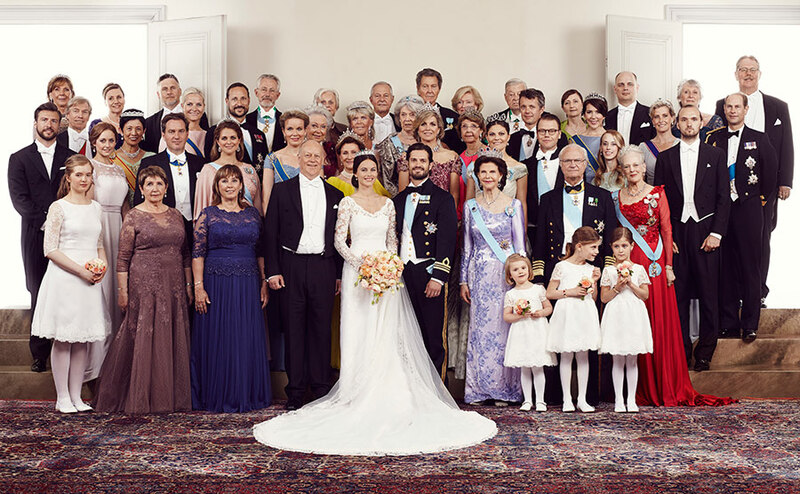 Her hair was pulled back into a chignon, which the tiara sat on perfectly. 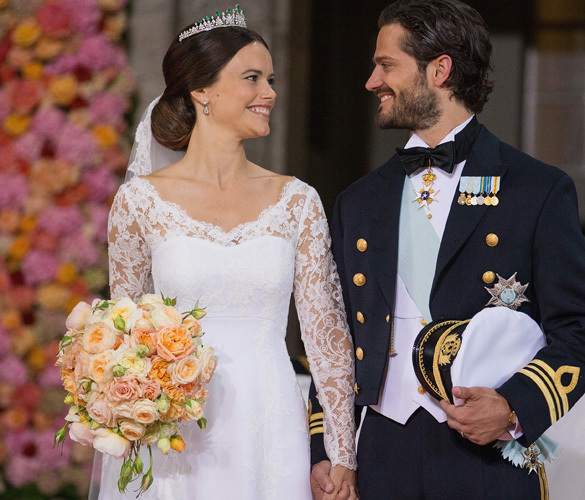 The tiara was actually a gift from King Carl XVI Gustaf and Queen Silvia. The couple shared their love on front of family and friend as they enjoyed some amazing intimate moments. The love, the laughter, this was a day to remember for the newlyweds. 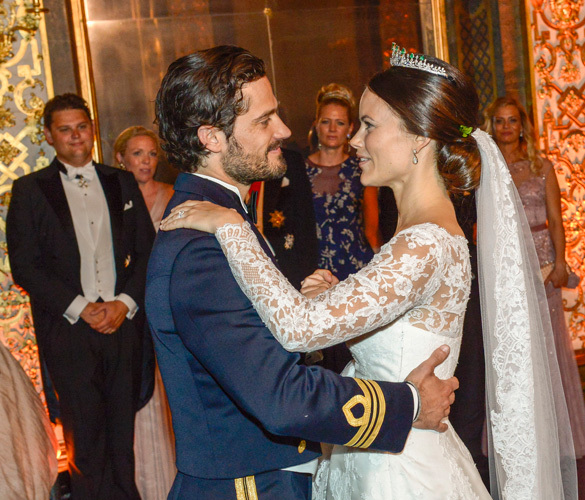 Prince Carl Philip of Sweden even had some tears to shed, when he saw his beautiful wife walking down the aisle towards him, and when they were exchanging rings. They could barely keep their eyes off each other. We wish nothing but the best to the newlyweds. 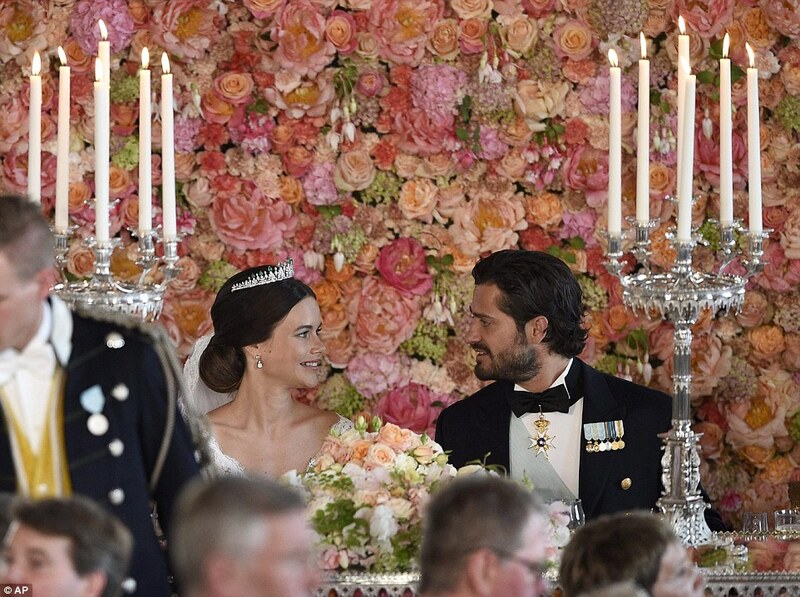 Do you want a wedding like the royals? In Tampa, Miami and beyond we can make your wish come true. 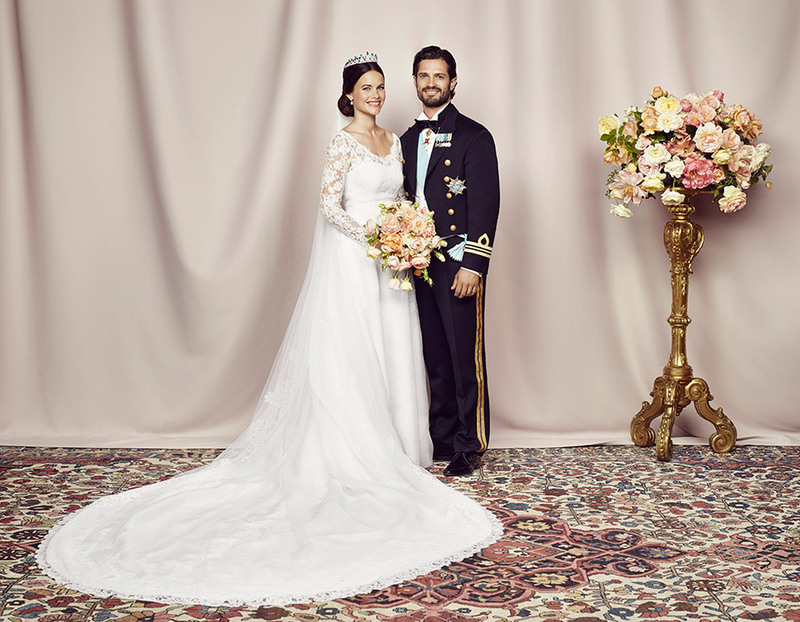 We all deserve a royal wedding, so pick up the phone and contact us so we can hear about all the amazing details that you are planning. We can’t wait to make your dream come true, by making sure your vision comes to life.